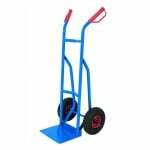 At Pallet Trucks UK, we understand that the trusty pallet truck is one of the integral cogs within the machinery of a functional workplace. 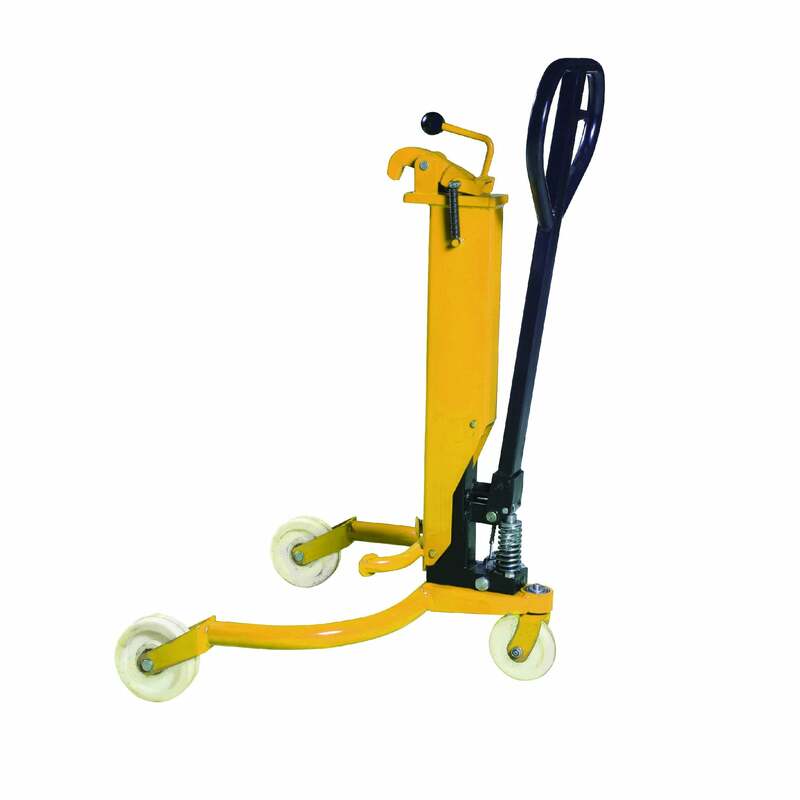 As some of the most popular and versatile pieces of equipment in any working environment, business owners need their fleet of pallet trucks to fulfil a number of important criteria. 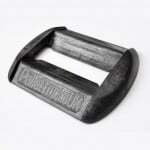 They need hardwearing, durable trucks that will last them for many years, no matter what environment they function in. 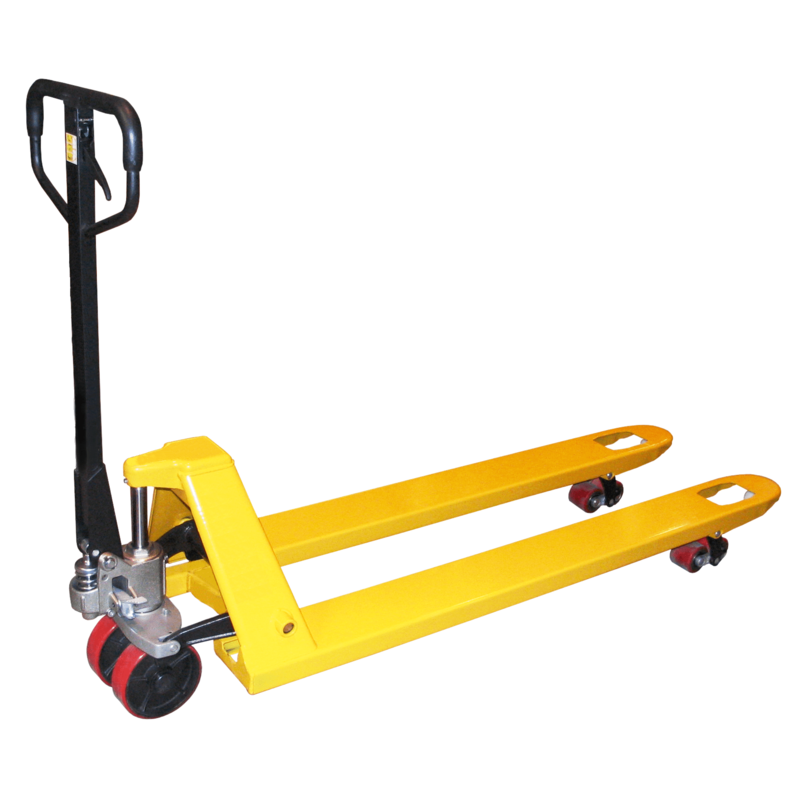 They need their trucks to have the very best components and to fulfil their purpose to the highest standard. 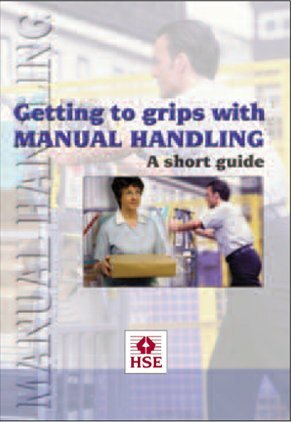 Safety considerations are crucial, and trucks need to conform to all of the relevant legislation. 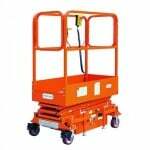 And of course, prices need to be low enough to cater to the differing budgets that each business possesses. 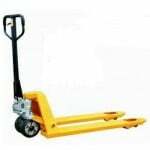 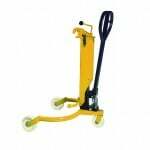 All of the pallet trucks available from Pallet Trucks UK meet and exceed these expectations. 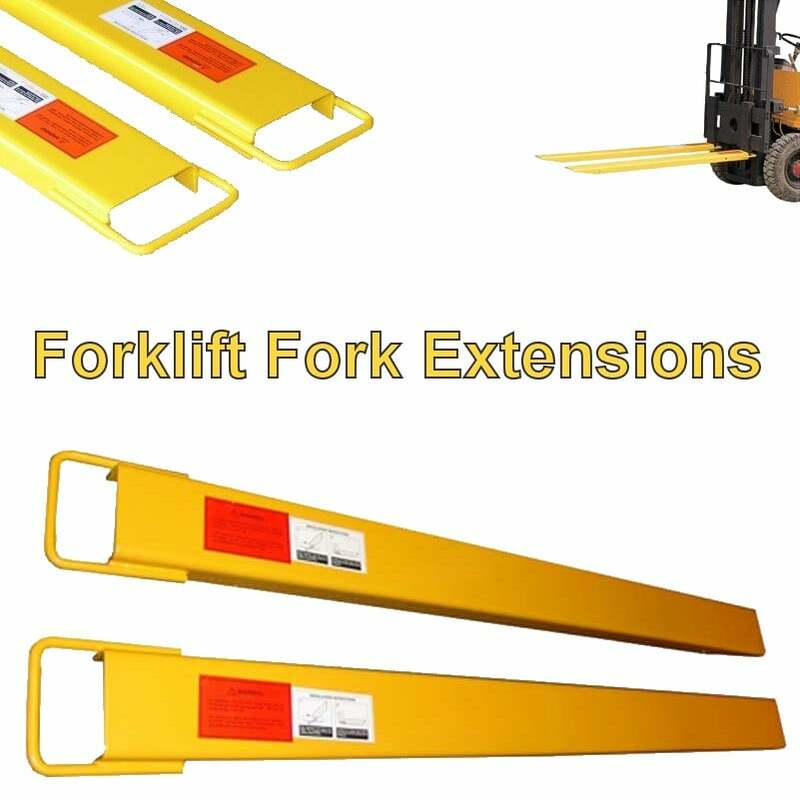 Each truck is built to high specification and can carry out important lifting and transporting tasks throughout a workplace for many years. 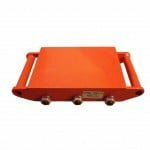 They are equipped with multiple features to improve safety and control of the truck, and they come in a range of sizes, capacities and price ranges. 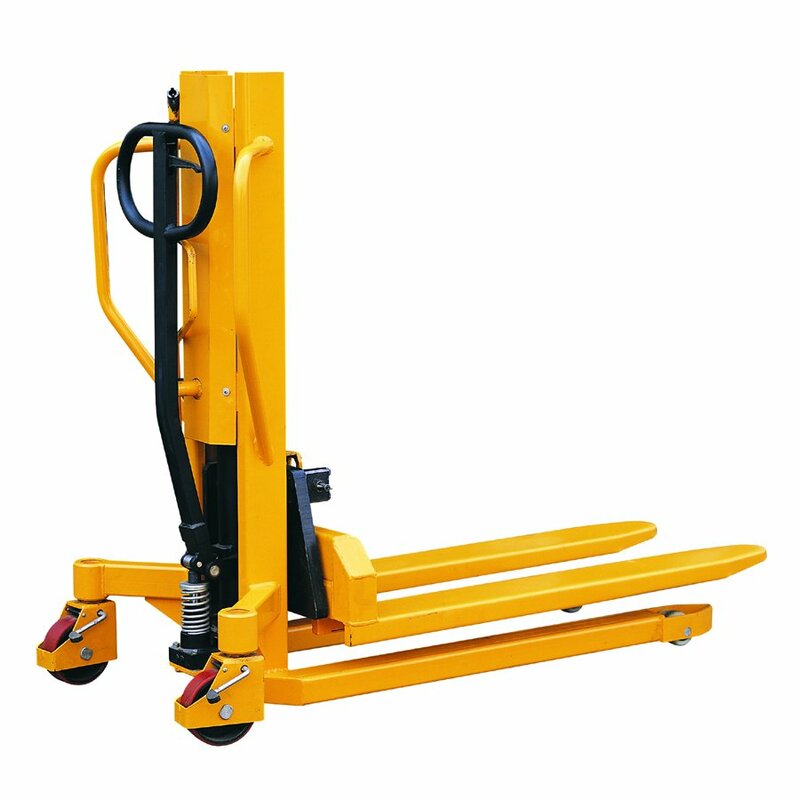 Enhanced pallet trucks with differing capabilities are also available, with trucks which can manoeuvre over rough terrain or down narrow aisles, as well as low profile and high-lift pallet trucks. 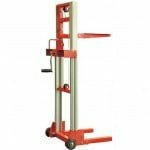 We stock galvanized steel trucks which can perform their duties in the most adverse conditions, and we offer a range of specialist pallet trucks which can carry out the niche tasks that a regular truck couldn’t handle. 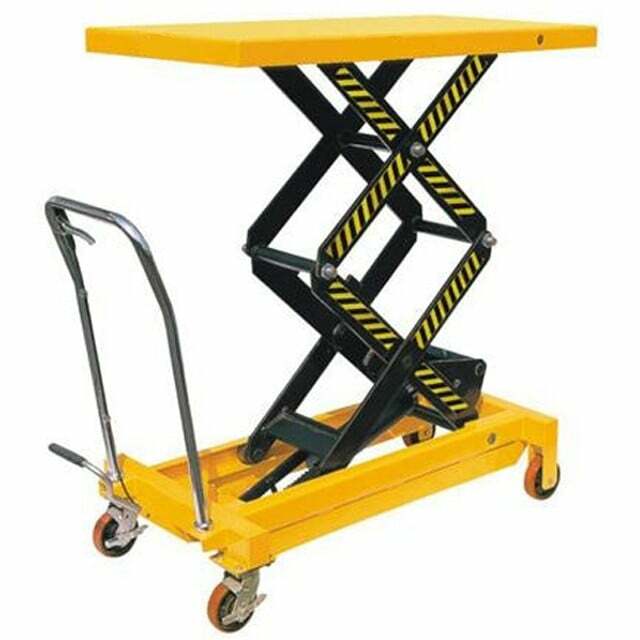 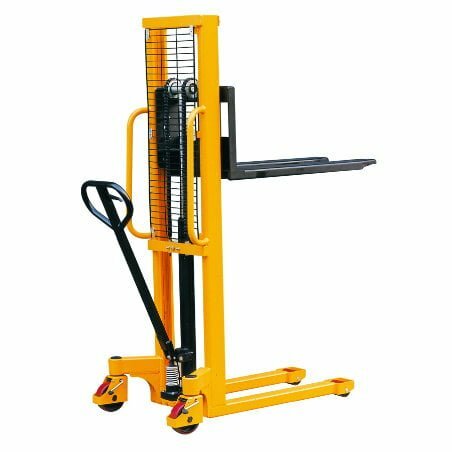 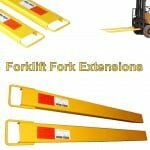 As well as high-quality pallet trucks, we can cater to any demand for manual handling equipment, whether it is an aerial work platform, a drum loader, a lift table or a semi-electric stacker truck. 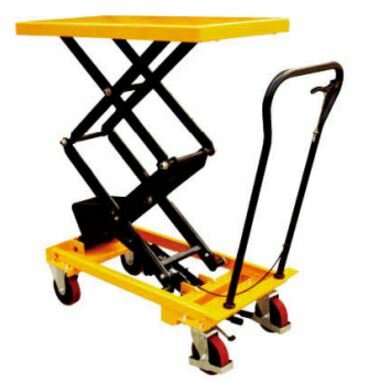 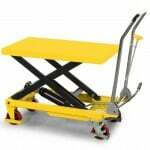 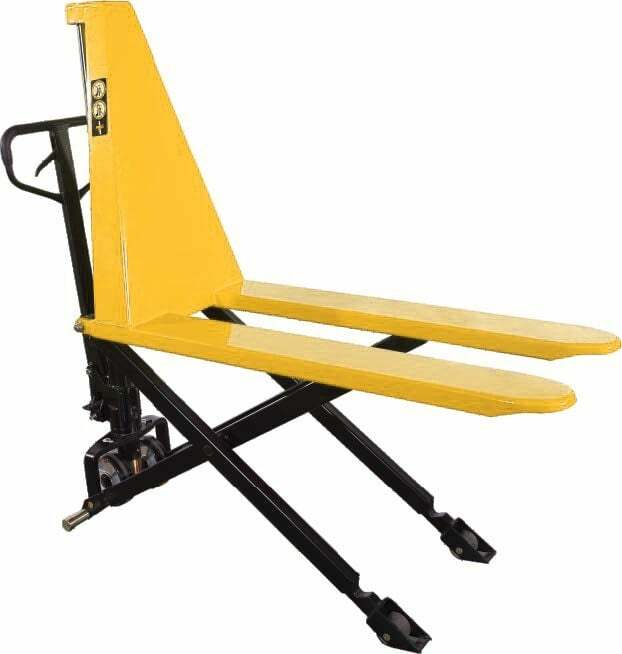 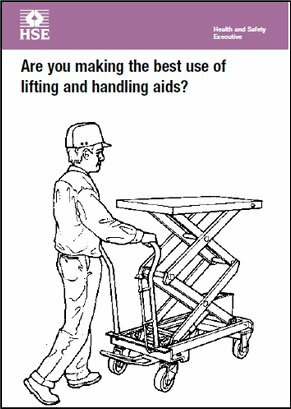 Pallet Trucks UK is the definitive online shop for all manual handling needs and can speed up operations in any warehouse, factory or distribution centre.